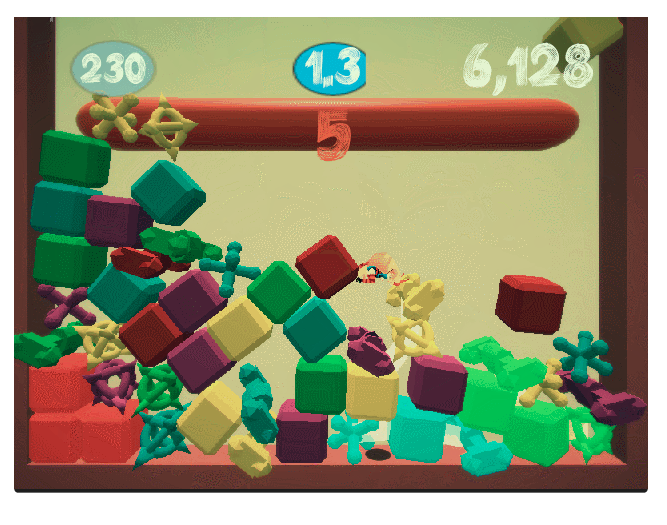 Another Chill Hell is a physics-based match-3 platformer starring Unity-Chan. 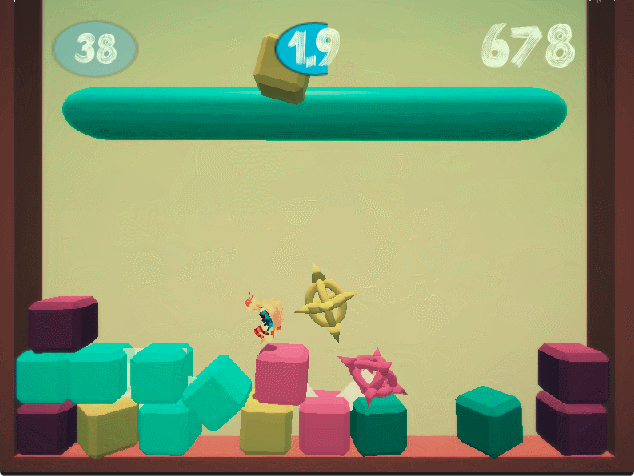 Blocks of various shapes keep falling from the sky, but they quickly form combos of 3 or more that allow you to clean them up. Make sure to keep on top of your piles before you find yourself in the danger zone! !